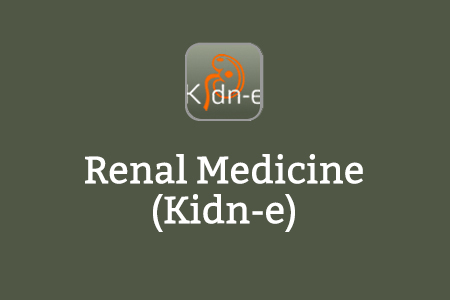 The Renal Association, supported by the Royal College of Physicians, working in partnership with Health Education England e-Learning for Healthcare has developed the Kidn-e e-learning resource to support renal medicine. Kidn-e provides easily accessible e-learning to support the training of junior doctors (FYs and those in the early years of specialist training) on the most common and important renal conditions, acute kidney injury (AKI) and chronic kidney disease (CKD). Patients with these conditions are seen by doctors working in all specialties – medical, surgical, and primary care – and enhanced awareness and knowledge of them will enable all practising clinicians to provide better care for their patients. There is a total of 15 high quality interactive e-learning sessions available in the Kidn-e programme. High resolution images, videos, animations and assessments will engage you throughout the learning process. 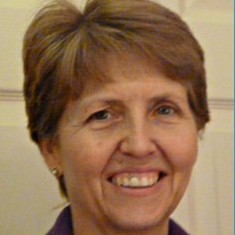 You will be encouraged to plan and record your learning and use your newly acquired knowledge to reflect on your clinical practice. Kidn-e will be available, free of charge, to all clinicians in the NHS throughout the UK. Once registered, you will be able to access each 20-30 minute session via the internet from work or home. If you already have an account with e-LfH, then you can enrol on to the Renal Medicine programme by logging in to the e-LfH Hub, selecting My Account > Enrolment and selecting the programme. You can then access the programme immediately in the My e-Learning section. 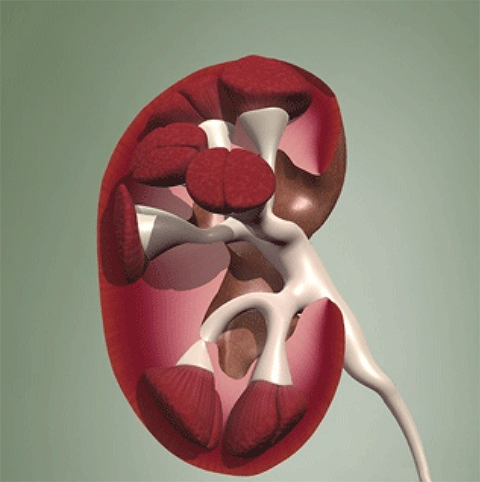 The Renal Medicine programme is also available to NHS healthcare staff via the Electronic Staff Record (ESR). Accessing this e-Learning via ESR means that your completions will transfer with you throughout your NHS career. 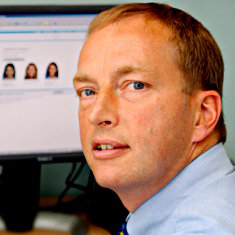 In the event that you do not qualify for free access to the Renal Medicine programme, you are able to license access through eIntegrity, a community-interest company established for this purpose. For more information on the licensing options available for the Renal Medicine programme, please visit the eIntegrity website.